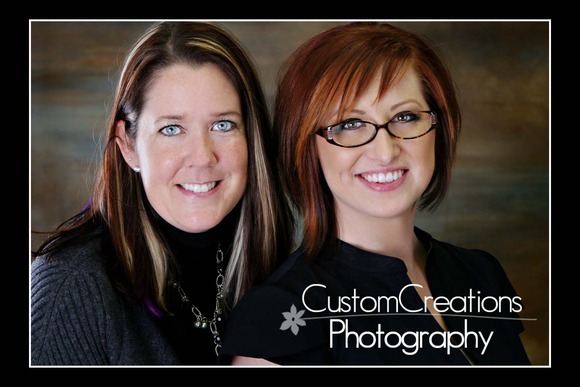 Meet Amy Zellmer, owner of Custom Creations Photography ; and Brett Dorrian, owner of Brett Dorrian Artistry Studios . Amy will be your photographer and Brett your hair and makeup artist for your boudoir session!! These two have SO much FUN together, and want you to have an easy, comfortable, and enjoyable boudoir session!! You will NOT be disappointed and will have a BLAST doing your session with them!! 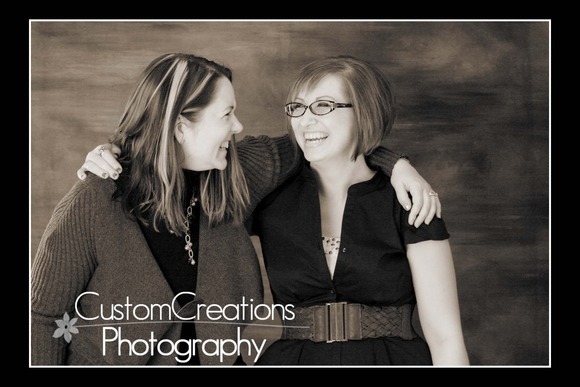 Custom Creations Photography has a private studio and all-female staff to handle all of your boudoir needs! Watch the videos to learn more about what they offer and get to know them!!! Posted in Uncategorized | Comments Off on Meet Your Boudoir Team!! !